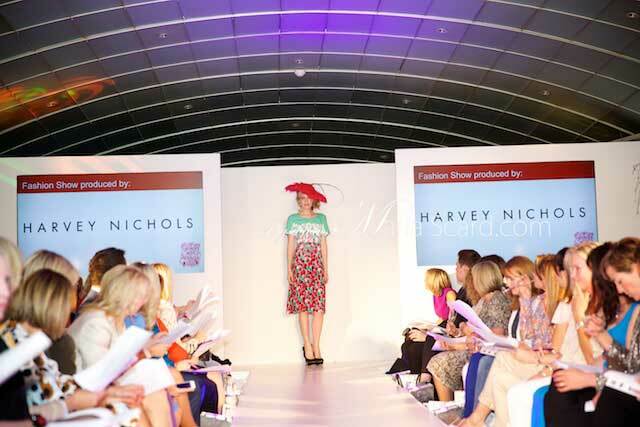 At Harvey Nichols, Knightsbridge last week we had exclusive invites from the charity organisation called Wellchild. 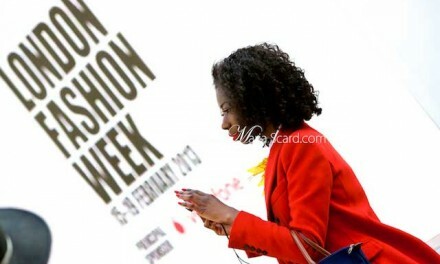 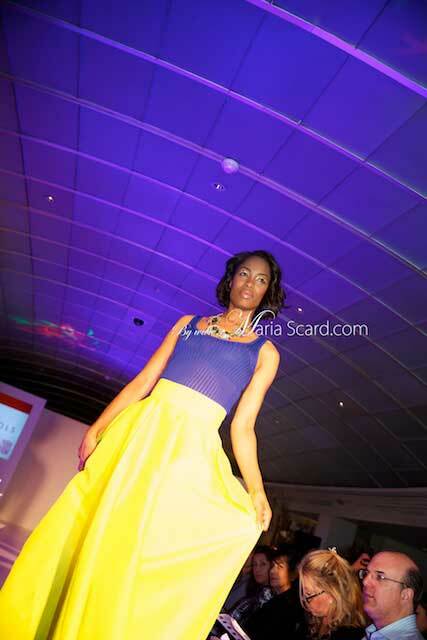 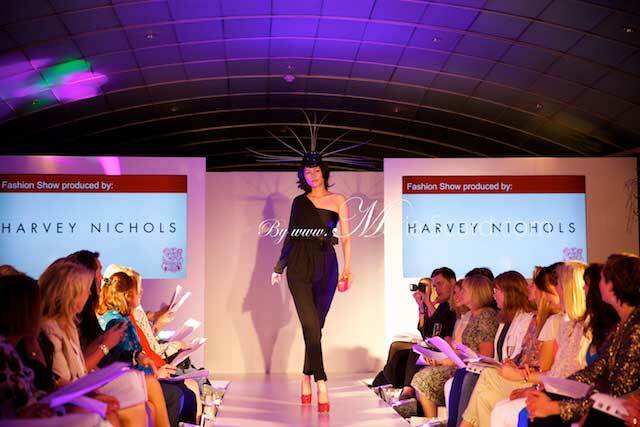 The event was about women in business and we viewed Harvey Nichols latest collections for women. 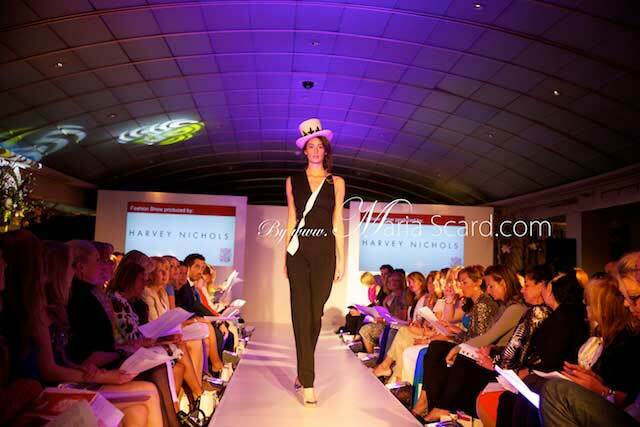 The final section of the catwalk for me was a perfect opportunity for ladies to think about what they should be wearing at Royal Ascot in June. 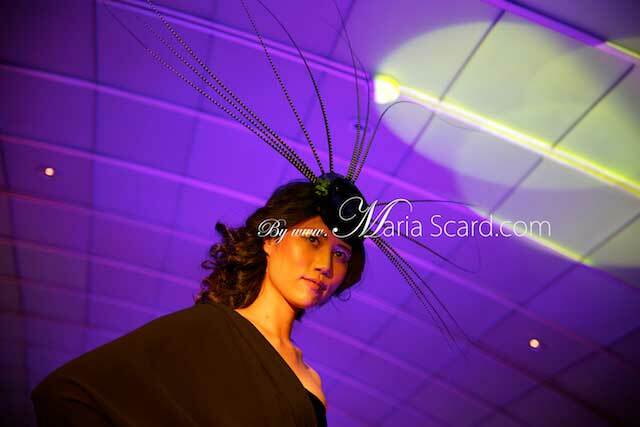 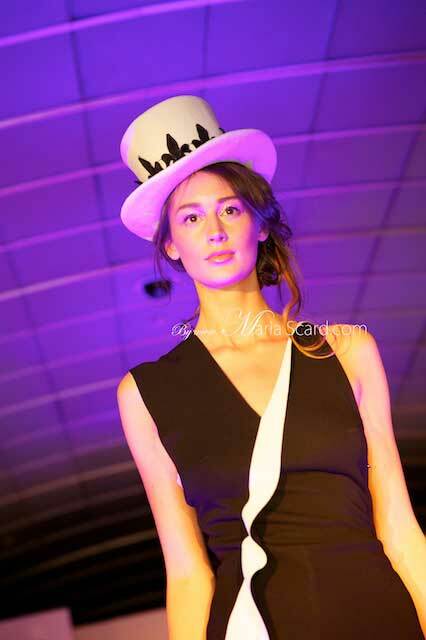 The collections range from top labels such as Marc Jacobs, Lanvin, Mary Katrantzou to amazing hats by Victoria Grant. 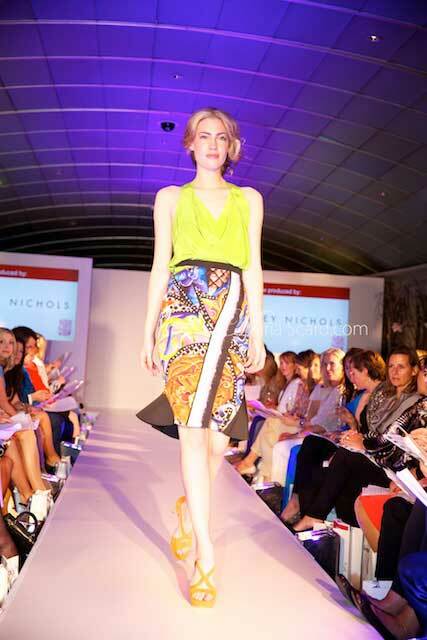 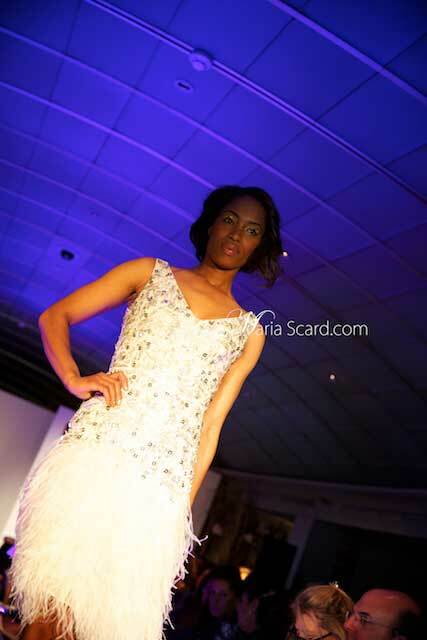 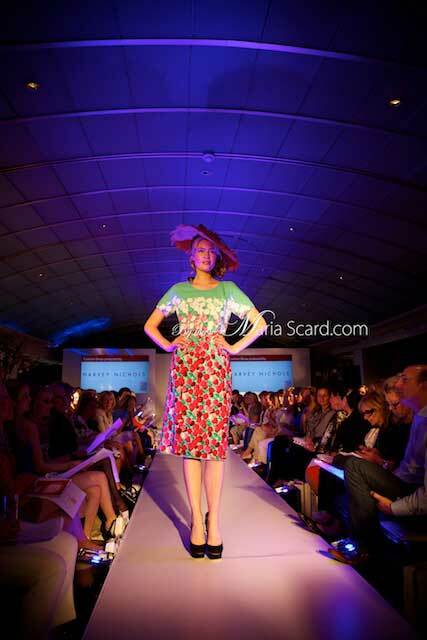 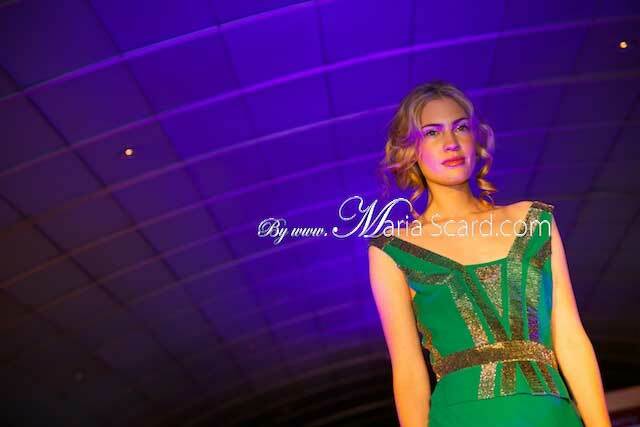 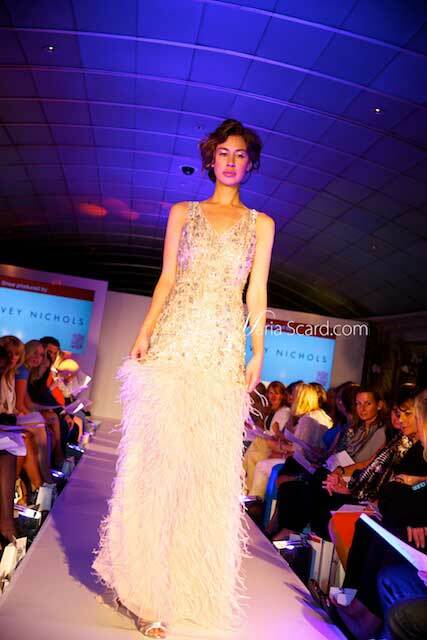 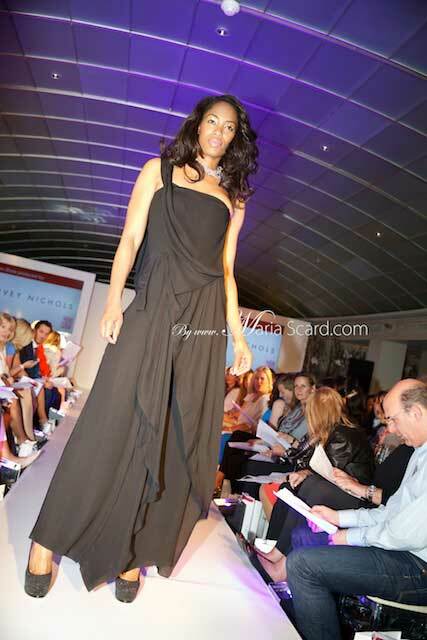 The catwalk took place in the Harvey Nichols stunning fifth floor Seasons Restaurant. 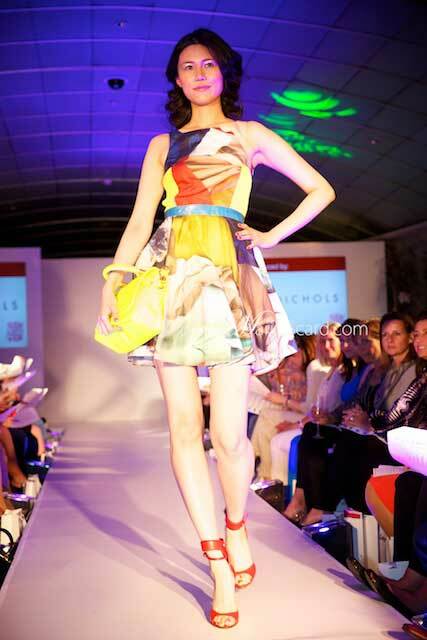 Enjoy, be inspired and get thinking and planning about your outfit for Royal Ascot Ladies day on the 20th June 2013. 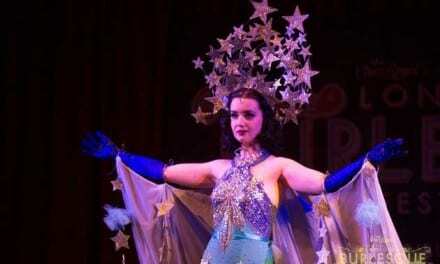 The dresses I have chosen here need to be checked against the Royal Ascot rules. 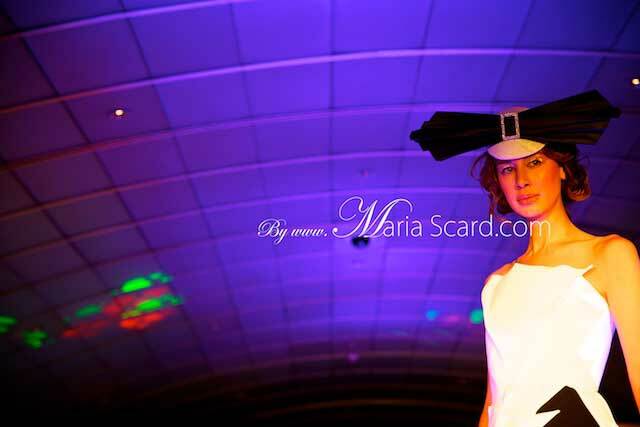 But I am sure you could add additional pieces to make sure you get in.